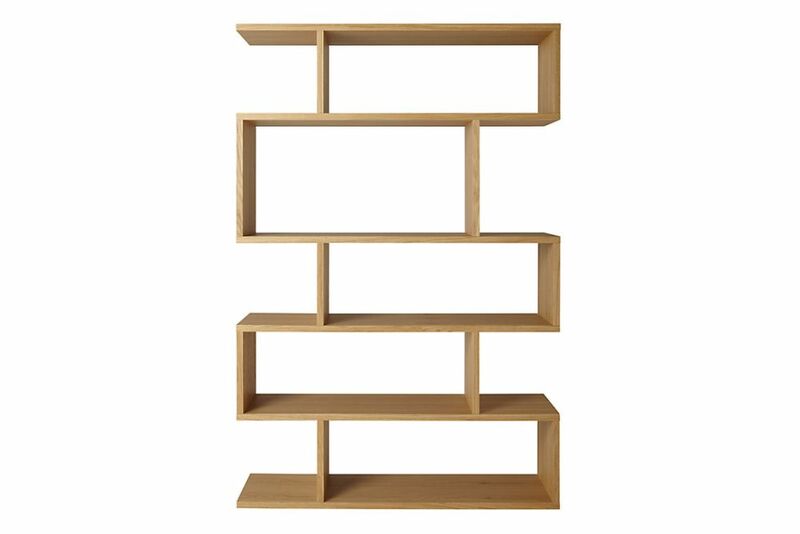 Balance Tall Shelving can be used against a wall or as a room divider. Our classically simple but beautiful collection of distinctive storage pieces designed to work in a variety of living spaces. The collection consists of a tall shelf, alcove shelf, low shelf, coffee table, square coffee table and side table.